Step designs have endless possibilities. 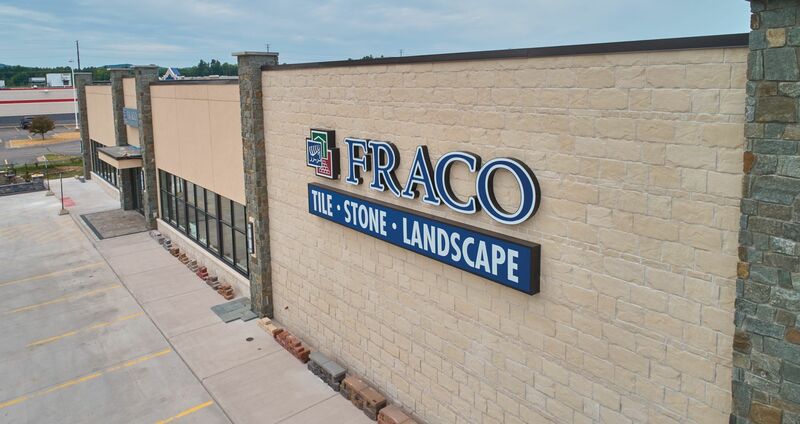 From brick and stone to pre-cast concrete steps, Fraco offers a wide variety of options! 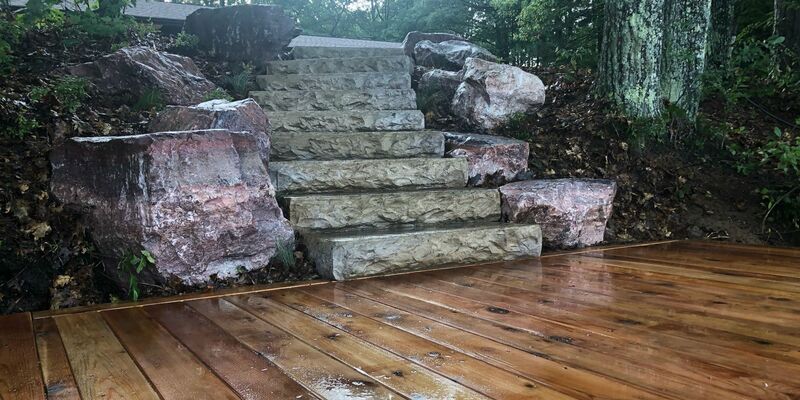 Real stone used to build steps. 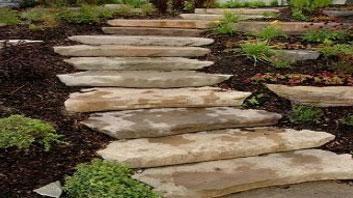 Rosetta Irregular steps are concrete steps made to look like natural stone. Stone-like shapes and textures create inviting walkways. 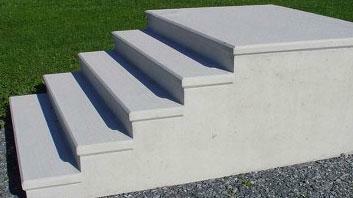 Concrete pre-cast steps are available in different heights and widths. Contact Fraco for more information. 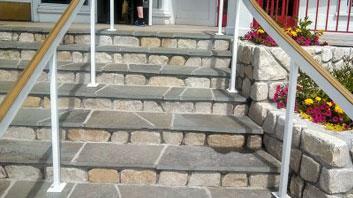 Rosetta Dimensional steps, Consistent 7-inch rise gives your landscape the perfect lift. 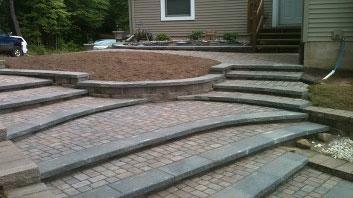 All steps are available in a variety of colors to coordinate with other Rosetta hardscape elements. 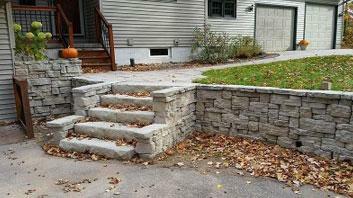 Pavers and retaining wall block were used for these steps. 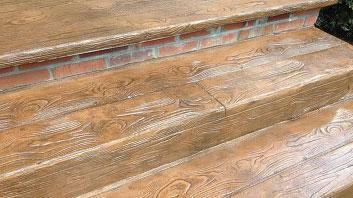 Concrete steps stamped to look like wood.